A term that I frequently use when criticizing a game’s design is when it feels “gamey.” However, that’s not really a technical term. For today’s post, I want to explore this concept further of when a game’s mechanics contradict with each other, and to coin a better term. Before we get started, I want to quickly go over the popular term of Ludonarrative Dissonance. Ludonarrative refers to when the narrative and mechanics are clashing with each other. Here are some examples: You’re on a time-sensitive quest to save the world, but you can spend 40 hour side questing, your main character is supposed to be scared, but you’re going around killing everyone, a locked door’s key just so happens to be at the opposite end of the building and so on. When we talked about Ludonarrative Dissonance, I used the expression “just so happens,” as a great indicator of the dissonance. While the term is perfect to describe when the narrative and design aren’t meshing, what happens when we run into a situation of mechanic vs. mechanic? Ludomechanical Dissonance: When Game mechanics alter or conflict with the rules of a game to intentionally limit or punish the player. The challenge of defining ludomechanical dissonance is that almost any player vs. the AI design has asymmetric balance. Where this dissonance comes into play is when the game presents a situation or rule that contradicts the rest of the game; simply to make the game harder. The best way to talk about ludomechanical dissonance is to go over some examples. A famous one in RPGs is when there are a variety of status aliments and debuffs that enemies can use that the player could learn. The problem is that the ones that are the most potent are always auto-immune by the bosses; making them useless. In FPS or third person shooters, how players must watch their ammo despite the enemies having access to infinite rounds. Replaying through Valkyria Chronicles, sandbags provides 360 degree protection; not in the direction of the bag. In turn, defenders have a massive advantage compared to attackers; which is the player’s main role for most of the game. You can also see this in games built on rock, paper, scissors-styled balance that introduce enemy-specific rules or units that break the triangle. Some games may save ludomechanical situations for the post-game. An infamous example would be from Shin Megami Tensei Digital Devil Saga who had an optional boss that did more damage than your maximum health. Ludomechanical dissonance requires a deft touch, because games are inherently built on it. However, when the experience is broken, it can leave players feeling very annoyed. Ludomechanical dissonance at its worse presents a situation where the player knows that the game is being intentionally skewed against them. 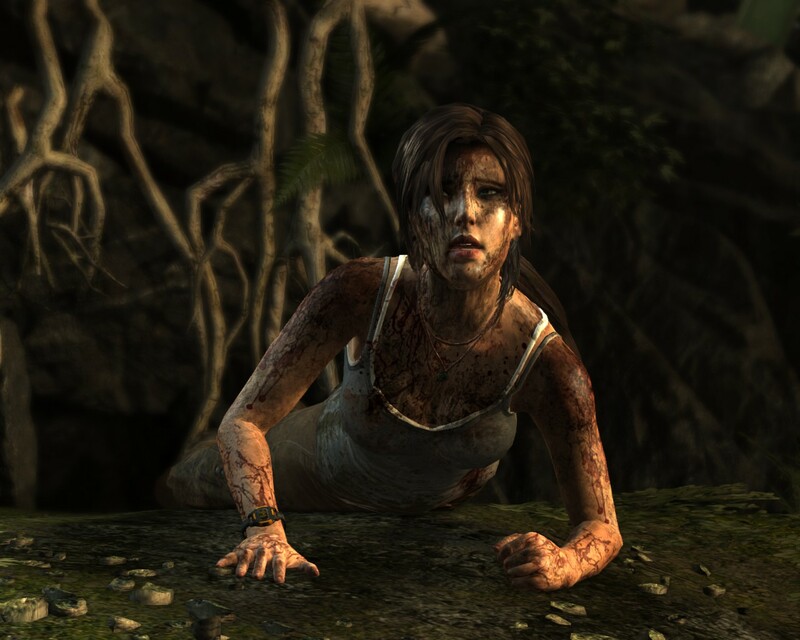 Some of the best designed games put the player into a difficult situation, but still provide the means to get out of it, or their own special rules as a form of balance. In this regard, there is ludomechanical dissonance at work, but it’s aimed at the player’s benefit. In XCOM and XCOM 2, the battles between the player’s squaddies and the aliens are always one-sided. 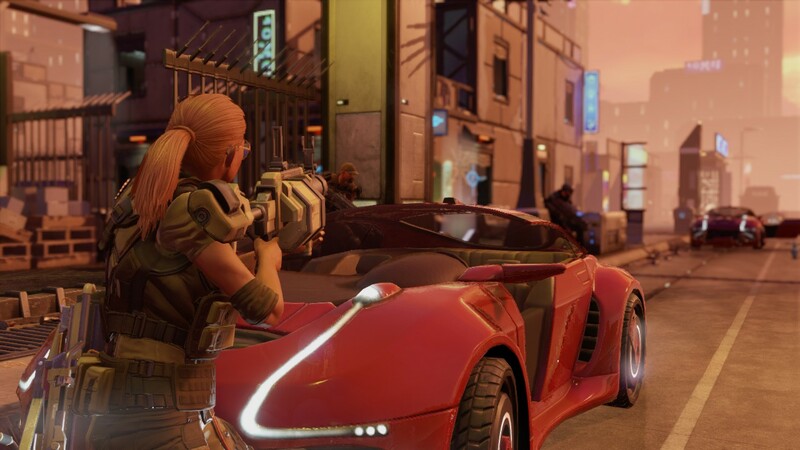 The enemy has greater numbers, special abilities, and in XCOM 2 aren’t constrained by the mission timer. To compensate, the squaddies grow in power over the course of a playthrough thanks to better gear and promotions. When I think about a game being “cheap” with its difficulty, ludomechanical dissonance is usually to blame. This isn’t so much as bringing a knife to a gun fight, but being told there’s a knife fight and showing up to fight a tank. We can also bring up titles that either change the rules or create new ones for a specific encounter. Rule breaking advantages are a major part of ludonarrative dissonance. The more elements and game mechanics you are attempting to balance, the greater the chance of creating ludomechanical dissonance. Ludomechanical dissonance is a sign that the design is not as solid as originally intended. Power is usually the main reason for dissonance to exist. If the player becomes too powerful or the game is tilted towards them, the designer may introduce some new rule or mechanic for enemies in order to compensate. There is a big difference between giving an enemy a unique power or skill to make them stand out, and creating a situation intentionally designed against the player. It’s important to point out that giving the AI a resource advantage is not an example of ludomechanical dissonance, because nothing is being altered from a mechanic point of view. 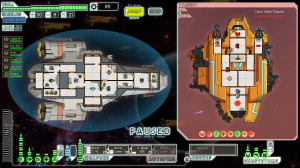 A better example would be the final fight in FTL, and how the last boss’s abilities and rule-set are different from anything else in the game. As mentioned, ludomechanical dissonance is not something easily avoided; in many designs it’s impossible not to have some dissonance. However, the more you have, the weaker your game’s design will be as a result. If your game’s design only holds together by adding in multiple restrictions and special rules, then maybe the design itself needs to be changed. In that sense, ludomechanical dissonance is akin to duct tape: Great for an emergency, but you shouldn’t build something entirely out of it. A great game is when all aspects of it are in sync, and dissonance is the antithesis of that. Gamers expect some amount of dissonance as the price of playing an abstracted experience, but not when it’s used against them. Depending on the game and design in question, you can leave overpowered elements in for the player to use. The major point comes down to how easy is it to reach that state? If becoming overpowered requires an optimal or lucky setup, that’s different from something always being good from the get-go. And sometimes, you can have balance in the fact that everything is imbalanced. A common element of tabletop games is to have special cards or actions that can change the rules or nature of the game. Instead of trying to rein them in, everything is kept in balance by being overpowered. The black and white nature of tabletop design is a good final point against ludomechanical dissonance. Once you introduce a rule or mechanic in your game, you have to be aware of the repercussions for it. A surefire way to create dissonance is adding an element that will then need limitations or additional rules to keep it in. The game must be balanced around the entirety of it, or it shouldn’t be in the game in the first place. If good game design is like a well-oiled machine, ludomechanical and ludonarrative dissonance are akin to the parts grinding and breaking down.